Hide deals from seller "Family Dental Care"
Limit 1 per person. Valid on a limited oral evaluation, adult prophylaxis and panorex X-rays. All 3 services must be completed in 1 visit. By appointment only. Promotional value expires 180 days after purchase. 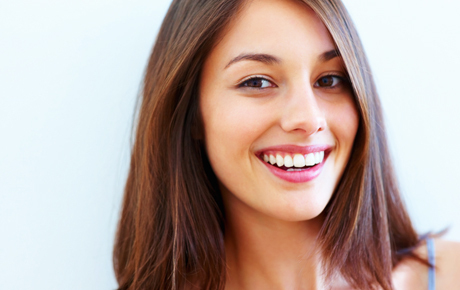 Keep your smile healthy and beautiful with 78% off dental care at Family Dental Care in Lakeview ($315 value). This dental package includes an oral evaluation, cleaning and polishing as well as dental X-rays. Family Dental Care offers state-of-the-art dental care to protect the health and well-being of patients. They see their patients as their most important asset, and they strive to create long-lasting relationships with each patient. Dr. Jose Villa, D.D.S., provides the latest treatments including dental implants, Invisalign, Lumineers and more. This dental care package will ensure your teeth are in good condition and identify any trouble spots for a strong, healthy smile. Dental office in Lakeview that promotes healthy oral hygiene.